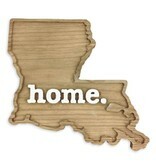 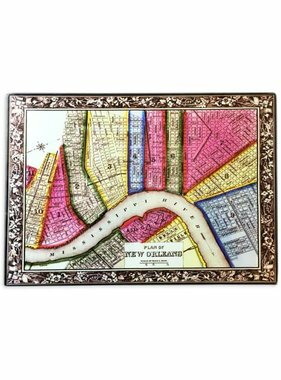 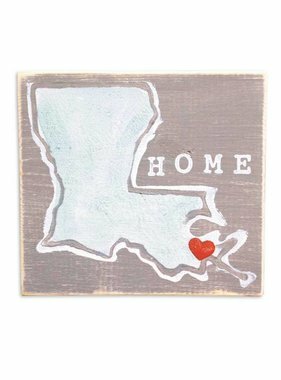 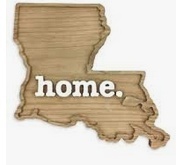 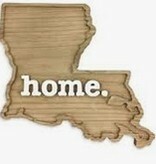 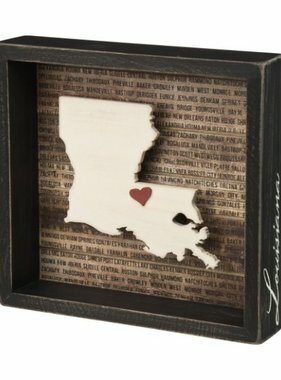 Showcase your love for Louisiana with this rustic Louisiana wood plaque! 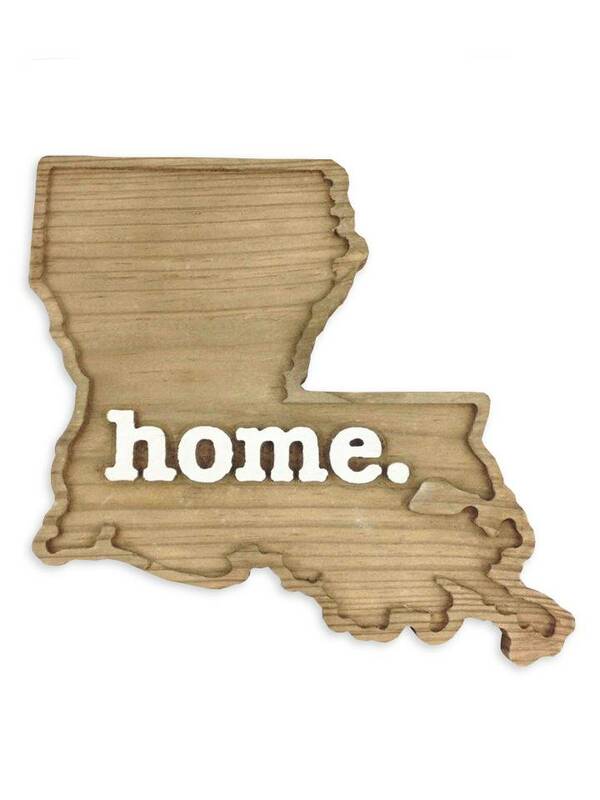 Made from rough wood cut at a local sawmill, these wall hangings are hand-made in Greensboro, North Carolina and are guaranteed to be an accent piece for your home or office. 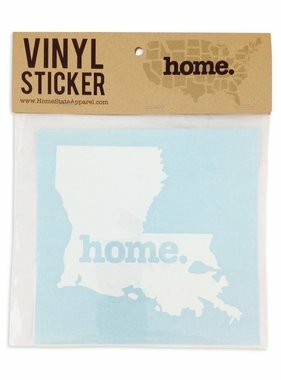 Size is 10 inches by 10.5 inches.